This Black Embroidered Top Maxi Dress with Jewel Detail and Sleeves is absolutely stunning! Perfect for any special occasion. We love its beautiful embroidered top and jewel waist detail! I wore this to our annual charity ball! Was nervous about buying online without trying on. But these reviews with real pictures were what sold me! Mainly why I am posting. The dress fit perfect. I ordered a large and I am 185lbs 5’6” and usually wear a 12-14. I am a 36-38D. The chest area was a touch snug because there is no give in the crochet back but it was not tight an I danced all night in it. 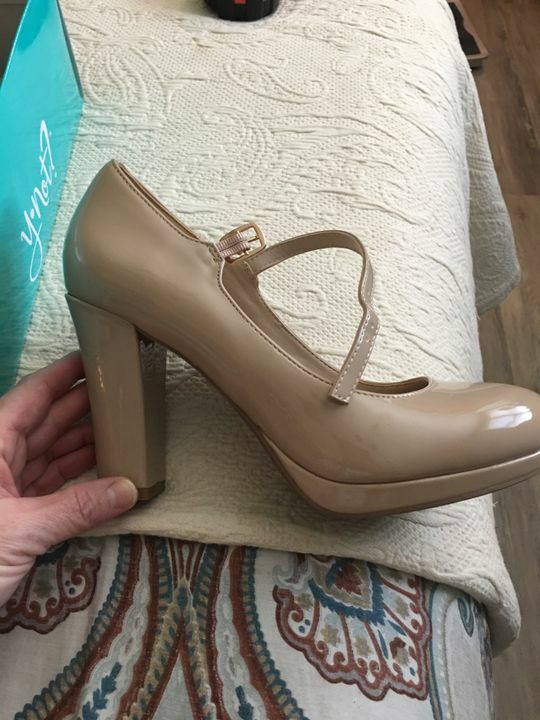 I wore 3 1/2 inch chunky heels with it and my dress just skirted the floor!